Last month I married the man of my dreams and Island Hopped in Hawaii for a few weeks. Now, I’m back in San Diego with new excitement about the Pageant Interview Course, which will be coming out next month! 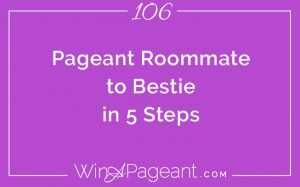 You’ll hear a lot about that in the coming weeks as we launch that program and some free trainings about pageant interview, so stay tuned for that. 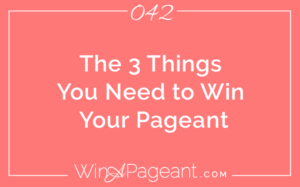 In today’s episode, we’re going to discuss how to calculate the actual value of your pageant prize package. 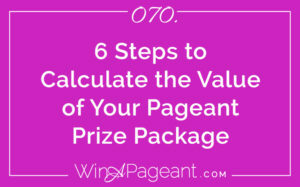 You know how the pageant may say the prize package is a whopping $75,000-dollars, but if you only use $1500 of that, it’s really only worth 1500 to you, right? But, “grace” has a much more powerful meaning.